A new pdvWireless proposal would let utilities and transportation entities build their own private, secure LTE networks using licensed 900 MHz spectrum that would be reconfigured to address an interference issue that was problematic in previous versions of the plan, according to pdvWireless CEO Morgan O’Brien. Announced originally in the fall of 2014, pdvWireless—then known as Pacific DataVision—has long sought to consolidate its disparate narrowband airwave rights into a 3×3 MHz swath of spectrum that could support private LTE broadband services for enterprises, with critical-infrastructure entities like utilities being the primary target. However, the proposal has languished at the FCC, which only issued a notice of inquiry (NOI) on the proposal last August amid ongoing concerns raised by incumbent users operating systems on airwave in or adjacent to the 3×3 spectrum swath that pdvWireless hoped to leverage as a private carrier. O’Brien—who was announced as pdvWireless CEO on April 23—said that it has become increasingly clear that many of the largest utilities would prefer to build private LTE networks themselves, rather than relying on pdvWireless or any other carrier to serve their critical-communications needs. 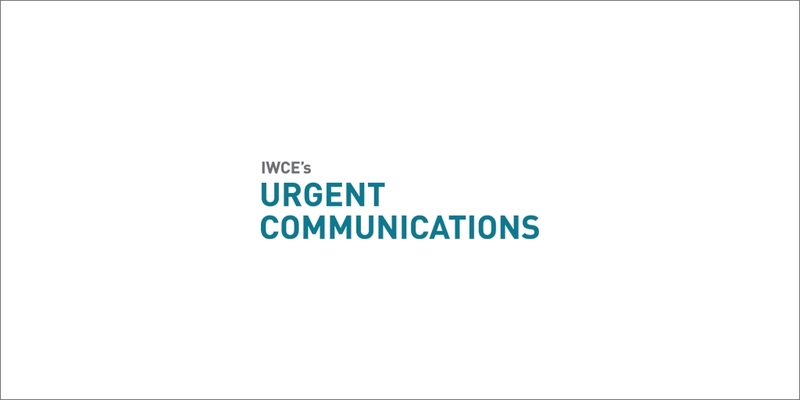 “We really envision ourselves more as a partner than as a carrier in this space,” O’Brien said during an interview with IWCE’s Urgent Communications. “We initially set out to be a carrier, but that’s not what they’re looking for—at least not the big investor-owned utilities. This sentiment only has been heightened with greater focus being placed on the threat of foreign nations or others successfully launching widespread cyberattacks that could cripple the U.S. power grid—an event that experts believe would have devastating economic and social implications. “There’s a 100% belief—and the Trump administration is on board with it—that hackers are after the grid,” O’Brien said. “In order for the grid to be protected, it has to—as much as possible—be sealed off from the Internet and commercial wireless providers, because then it’s just vulnerable. With this in mind, the revamped pdvWireless proposal calls for the FCC to adopt rules to establish the 3×3 MHz broadband swath at 900 MHz, although the spectrum block would be 400 kHz lower in the band to alleviate a key interference concern.